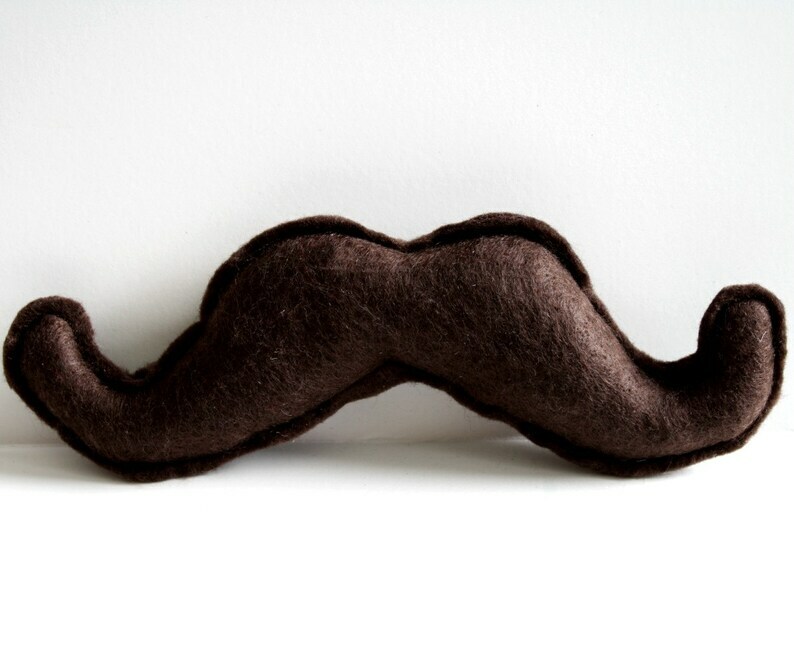 The Wilford Brimley is a manly stach catnip toy that doubles as a disguise. Made from brown 100% acrylic felt. It is loaded with all natural catnip and 100% recycled fiberfill stuffing. It measures an impressive 7" long. Make your cat the talk of the town. Want more adorable catnip toys? Want a classic catnip mouse? Wonderful transaction - thank you! My kitties loved the cat nip! My cats love these toys! !